3624 Hurstbourne Ridge is a townhome located off Hurstbourne Parkway in east Louisville. This was a great house and it did take a little longer to sell, as most condos do in our current market. 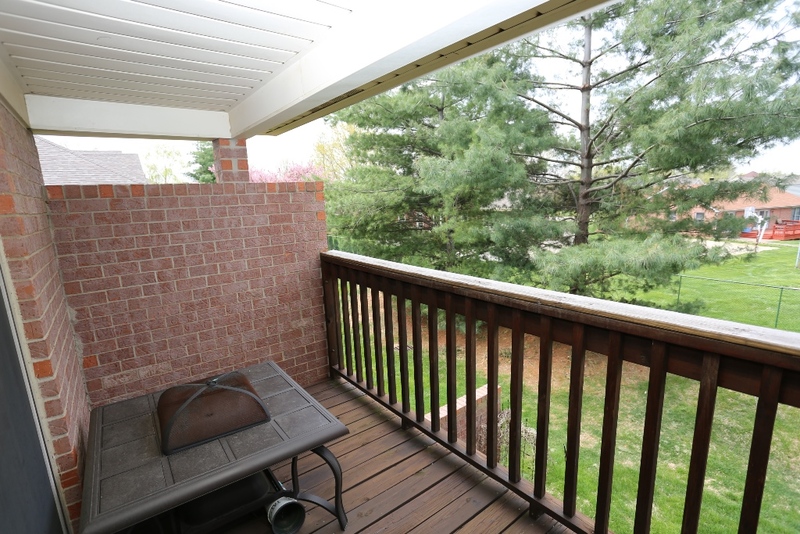 Contact The Hollinden Team today to see how they can sell your home.This 2 bedroom condo features an open floor plan and is located on the back side of Hurstbourne Ridge. Convenience is paramount here as we are close to Stony Brook shopping as well as the I-64 corridor. Hurstbourne PKWY is loaded with restaurants and shopping. This home is bright and cheery due to the abundant natural light flowing in from skylights and windows. This is one of the advantages of having a second floor unit. Allergy sufferers have no worries here as there is no dander carrying carpet. 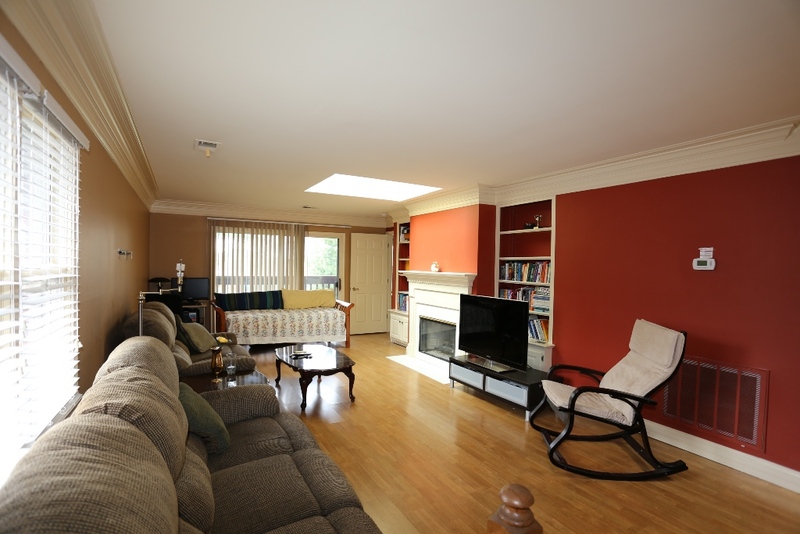 The main living area are laminate and the bathrooms are ceramic tile. The living room space flows into the kitchen. This makes for great entertaining. The gas fireplace flanked by built-ins is elegant and appealing. The master suite of this home is spacious and calming. The window sets off a nice space for a little seating area as you look into the green space. The master bath features a nice double vanity and spa tub. There are 2 closets in the suite as well with one of them being a nice sized walk-in. If safety is important to you, we have a security system and an attached garage. No more going out in the cold or rain to get into your car. One of the benefits of the second floor condo is security as there is only one door to enter. There is no patio door entry. This condo development is one of the few complexes that are FHA approved. This should make financing a breeze for most buyers. The best part is that immediate possession is possible as the sellers have an exit strategy. If 3624 Hurstbourne Ridge Blvd appeals to you, give Tim Hollinden of The Hollinden Team at RE/MAX Champions a call today to schedule your private tour at 502-429-3866. Looking for something different? Here are some other homes listed in Hurstbourne Ridge.